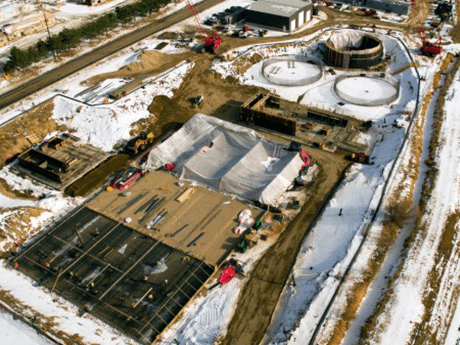 Wastewater treatment plant projects require an intense amount of dedication, understanding of plant process and risk management. 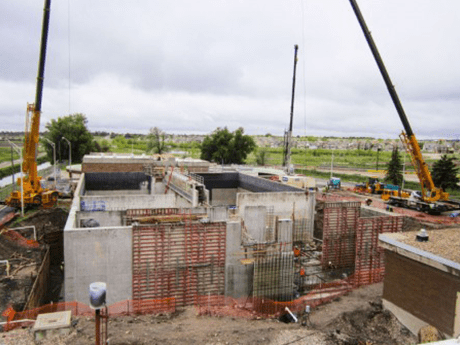 Ditesco has successfully managed WWTP construction and rehabilitation projects throughout northern Colorado, and has provided valuable construction scheduling and risk management services on an international level. 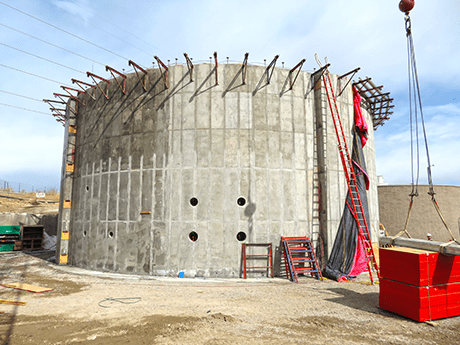 Description: Consolidation and replacement of the existing wastewater treatment plants after the 2013 floods; including a regional lift station, forcemain, headworks, disinfection, clarification, operations building and unit process improvements. Description: Upgrades existing activated sludge basins to BNR; upgrades UV treatment; installs influent step screens; upgrades the RAS pump station and constructs 2 new digesters with a mechanical control and ferric feed building. Description: Facility upgrades to a 3-stage BNR treatment system, including installation of two anaerobic/anoxic trains, aeration basin renovations, and multistage blower replacement with drive blowers.